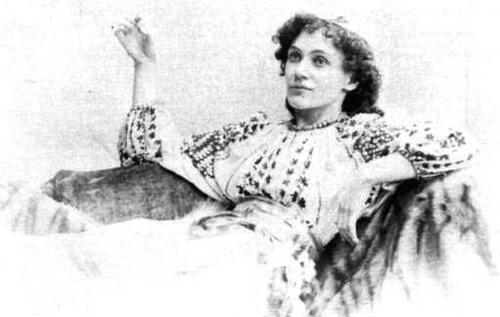 Florence Beatrice Emery (née) Farr was a British West End leading actress, composer and director. 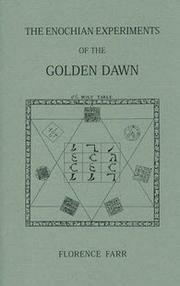 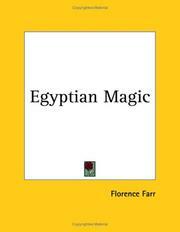 She was also a women's rights activist, journalist, educator, singer, novelist, and leader of the occult order, The Golden Dawn. 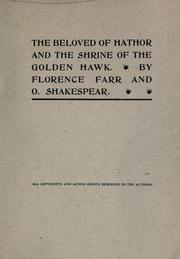 She was a friend and collaborator of Nobel laureate William Butler Yeats, poet Ezra Pound, playwright Oscar Wilde, artists Aubrey Beardsley and Pamela Colman Smith, Masonic scholar Arthur Edward Waite, theatrical producer Annie Horniman, and many other literati of London's Fin de siècle era, and even by their standards she was "the bohemian's bohemian". 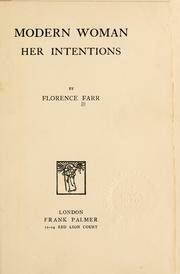 Though not as well known as some of her contemporaries and successors, Farr was a "First Wave" Feminist of the late 19th and early 20th centuries; she publicly advocated for suffrage, workplace equality, and equal protection under the law for women, writing a book and many articles in intellectual journals on the rights of "the modern woman". 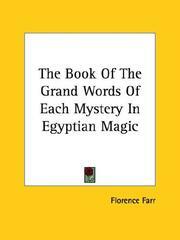 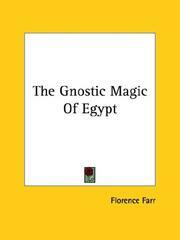 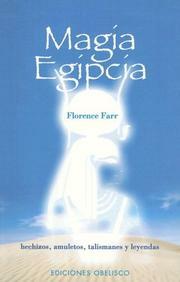 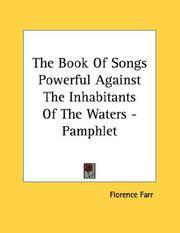 Are you sure you want to remove Florence Farr from your list?